Covee (Wang Jiaqi) is a young multi-media artist from China. As a recent graduate from Goldsmiths University, she holds a Masters degree in Digital Media. In her works, she focuses on marginalised communities and cultural celebrations. 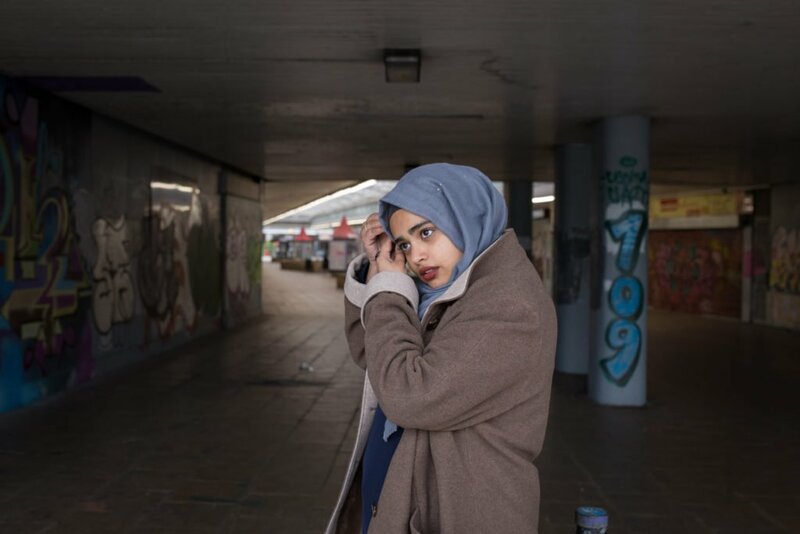 Her current project, ‘Journey’, is centred around the lives of young Muslim women in London and the struggles they encounter.